In our previous post, we talked about the basic properties of aluminum alloys and how to identify them. High purity aluminum is one of the softest metals, which makes it extremely pliable, and easy to bend or otherwise form without compromising its integrity. It is extremely flexible and workable, versus steel, for example, which is a much harder metal to shape. 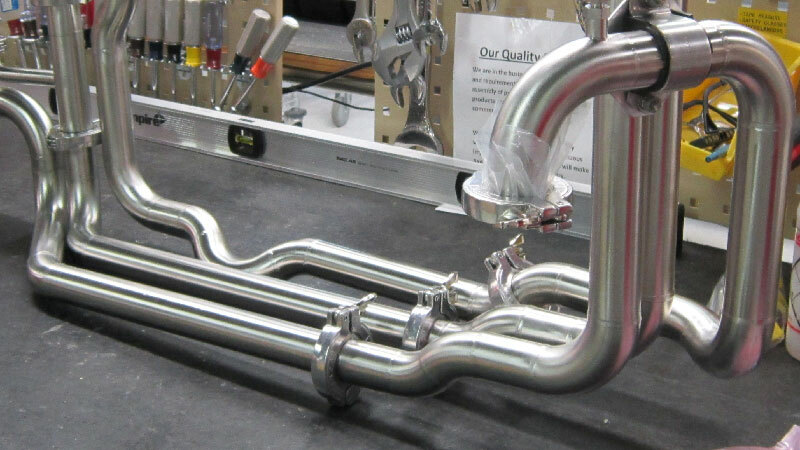 While pure aluminum is generally the easiest type of aluminum to bend and form, there are some aluminum alloys which are better for bending than others. There are certain alloys which have a higher degree of formability than others, which makes them a better fit for the bending process. Often, the higher the formability of the alloy, the lower the strength, but having one doesn’t always mean compromising the other. We’ll talk about which alloys are specifically better for forming and bending shortly. Another important factor to consider during the bending process is the thickness and bend radius of the alloy. 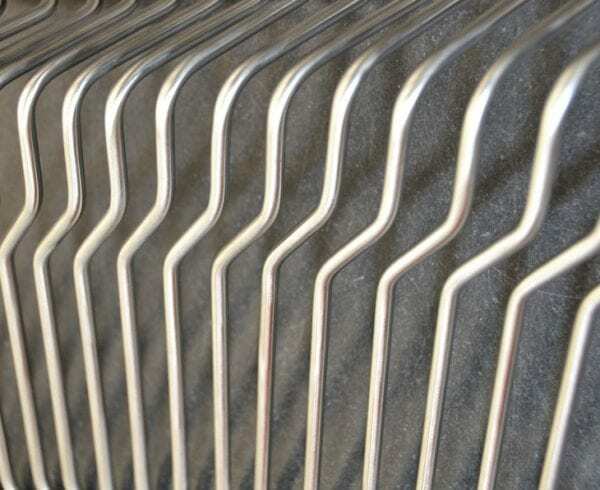 As with any sheet metal, aluminum “work-hardens” during the forming process, which means that it gets stronger and harder during the bending process. 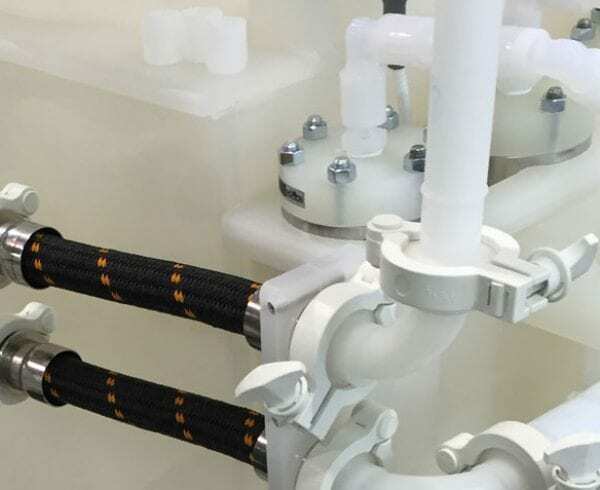 If the radius is small or sharp compared with the thickness of the material being bent, then the material will be overworked and more susceptible to failing. If a radius is bent lower than the recommended minimums based on the alloy type, it may compromise the integrity of the part, in addition to voiding warranties issued by the supplier. Therefore, when forming aluminum, it’s critical to adhere to the Where a range is listed, it is recommended that when using the smaller radius, extreme caution is taken. 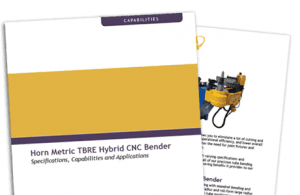 The percentage of elongation is another important factor to consider when bending alloys, and refers to the difference between a material’s yield strength and its ultimate tensile strength. Yield strength refers to the point at which an aluminum alloy is bent and no longer returns to its original shape. Tensile strength refers to the total amount of stress that can be applied to a material before it breaks. The greater the difference between the two, the better the alloy formability will be. Series 3003, a non-heat treatable alloy, is a great solution for various applications, as it a relatively strong alloy, has high cold workability, and a high percentage of elongation (25%). Series 5052 is another great non-heat treatable alloy to use in bending projects, which is almost as good as Series 3003. It is highly corrosion resistant, is the strongest non-heat treatable alloys, and is has excellent formability. 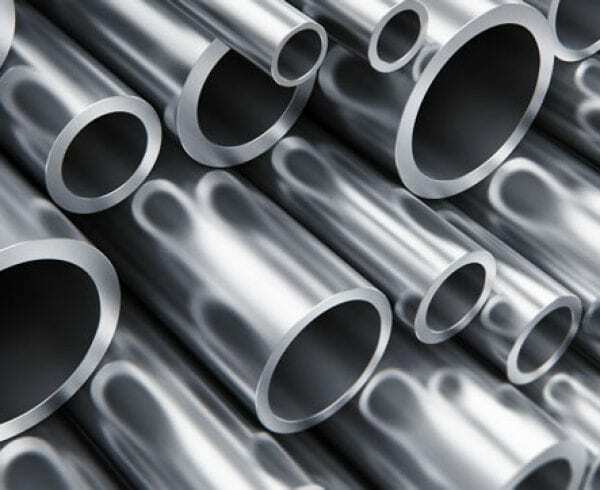 Series 6061, a heat treatable alloy that is often used for bending, as it has the potential for high tensile strength as well as a high elongation percentage. 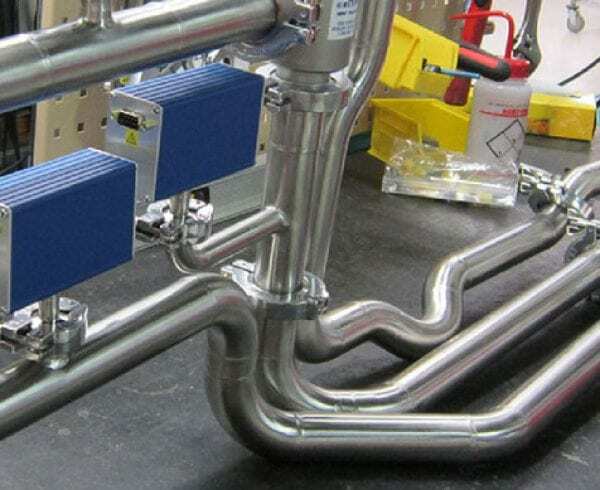 Series 7xxx and 2xxx series alloys, on the other hand, are not recommended for tube bending projects, as they are the strongest series, which makes them difficult to bend and form.